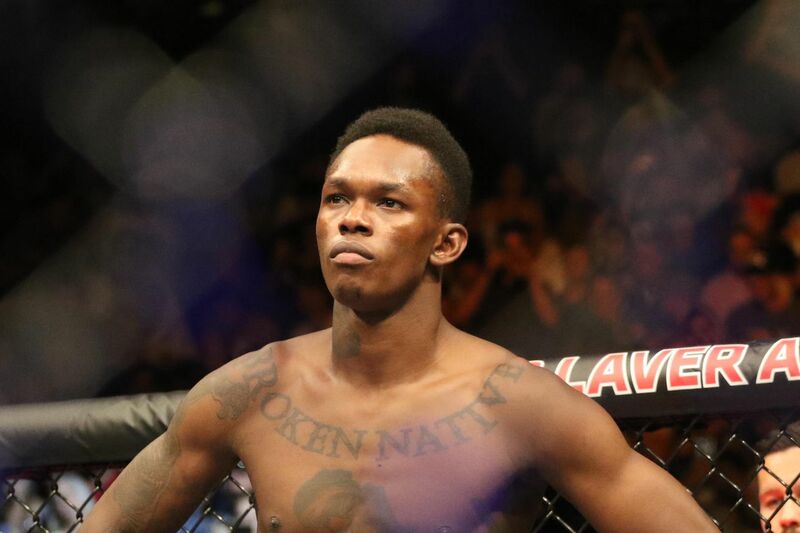 During the UFC 234 post-fight presser (see it), Ultimate Fighting Championship (UFC) president Dana White confirmed that Israel Adesanya would be next in line to compete for the Middleweight title after he defeated Anderson Silva in Melbourne, Australia. Still, “The Last Stylebender” will have to wait a bit, as Kelvin Gastelum gets dibs agaisnt division king Robert Whittaker once “Bobby Knuckles” recovers after undergoing emergency surgery over the weekend. But not everyone is convinced Adesanya deserves a shot a the trap, as Gastelum tells the Ariel Helwani MMA Show that nothing the kick-boxer showcased on Saturday proved him otherwise. Furthermore, the fact that Israel couldn’t finish the 43-year old legend further proves his point. “He beat a 43-year old Anderson Silva. I’m not sure that’s a claim for a title shot. But if the UFC decides he’s No. 1 contender and gets to skips the five guys in front of him, then so be it. I guess I will fight the No. 1 contender and defend my title,” stated Gastelum, holding firm with his stance that he is the UFC’s 185-pound champion by way of forfeit. Gastelum and Silva were scheduled to throw down on a few occasions, but they never had the opportunity to trade blows after both fights were scratched due to United States Anti Doping Agency (USADA) violations. Still, Kelvin says if anyone gets to fight for his title it will be Whittaker once he’s good and ready. But if he has to throw down with Adesanya first, then so be it.